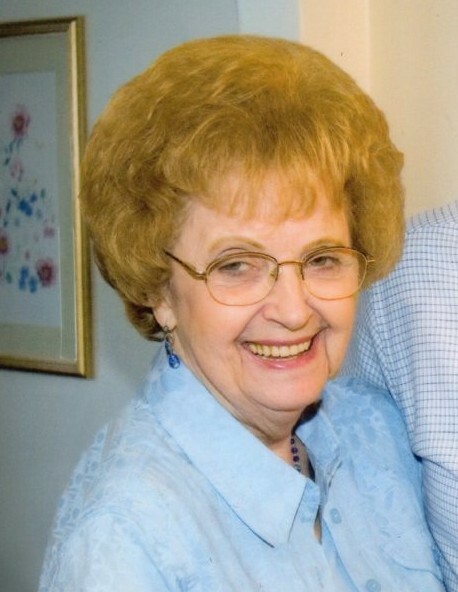 Obituary for Annabell (Heilder) Claar | Sorge Funeral Home Inc.
She was born in Hollidays­burg, daughter of the late Max and Anna (Williams) Heidler. She married Melvin W. Claar in 1973 in Altoona. Surviving is her husband of 45 years. She was preceded in death by a son, Edgar Tate. Annabell formerly attended the First Church of God, Altoona, and she enjoyed volunteering for Blair Senior Citizens, Altoona Hospital and HealthSouth. Friends will be received from 6 to 7 p.m. Tuesday, July 31, 2018, at Sorge Funeral Home Inc., where a funeral service will follow at 7 p.m., Pastor Charles Riley officiating. Entombment will be at Calvary Cemetery.